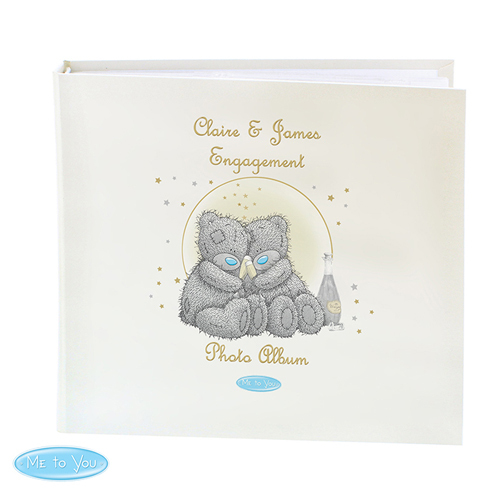 This Me To You Gold Stars Album with Sleeves can be personalised with any message of your choice over 3 lines and up to 20 characters on each line. All personalisation is case sensitive and will appear as entered. There are 25 sleeved pages (50 sides), in this deluxe satin sheen finish book bound album. Personalise with any message of your choice over 3 lines and up to 20 characters on each line. All personalisation is case sensitive and will appear as entered.